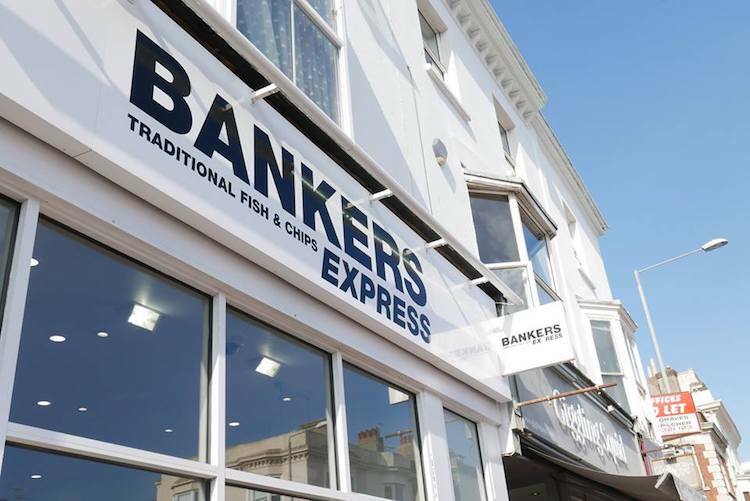 Bankers Brighton are something of an institution when it comes to fish and chips, and are arguably serving some of the best fish and chips that our seaside town has to offer. 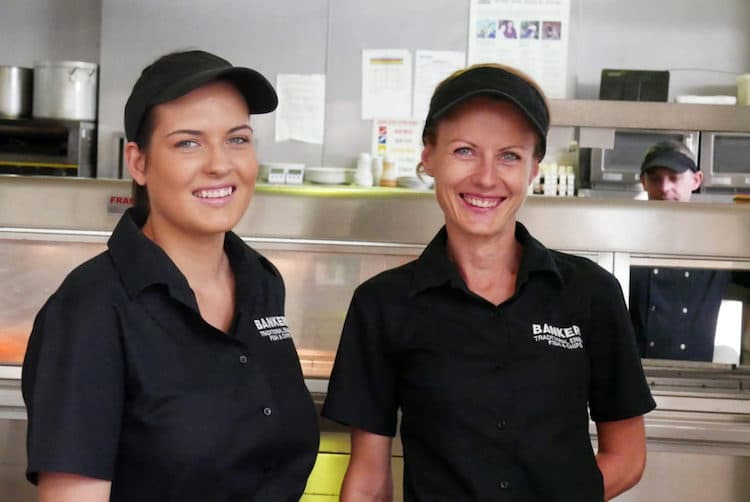 Bankers Brighton have a strong sustainable commitment, something over looked by a lot of the ‘fast food’ industry in their attempt to keep costs low. Bankers source their fish from Icelandic sustainable fisheries, where by law no caught fish can is thrown back and quotas are strictly regulated by scientists to help ensure the future of the oceans. All their chicken is approved by Red Tractor Farm Assurance who monitor and assure the health and welfare of all their birds. 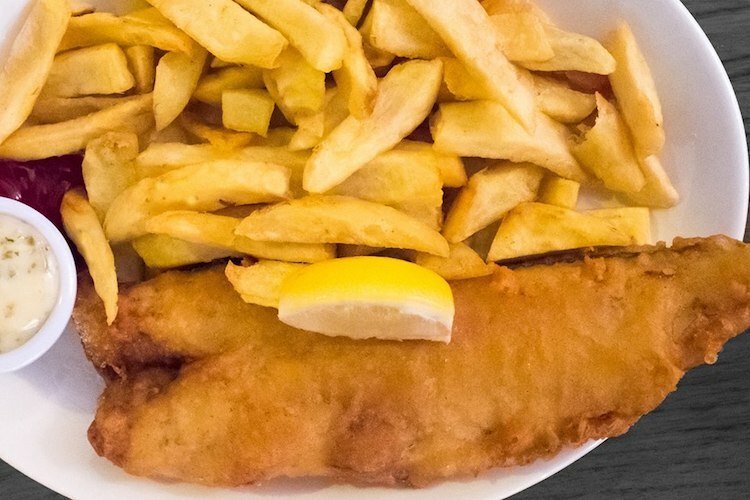 As well as being ethically recognised, they do produce good value, quality fish and chips! 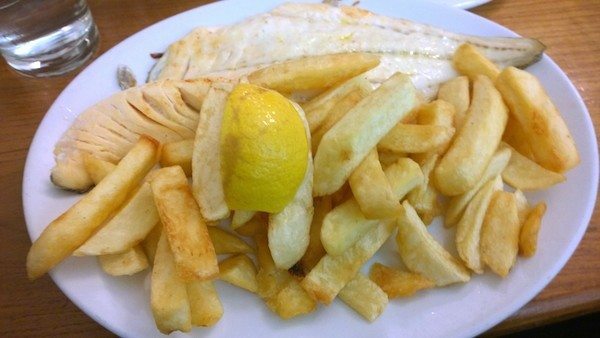 If it’s the winter, and it’s not really beach appropriate weather, the traditional style restaurants have a touch more class than the standard chippy. 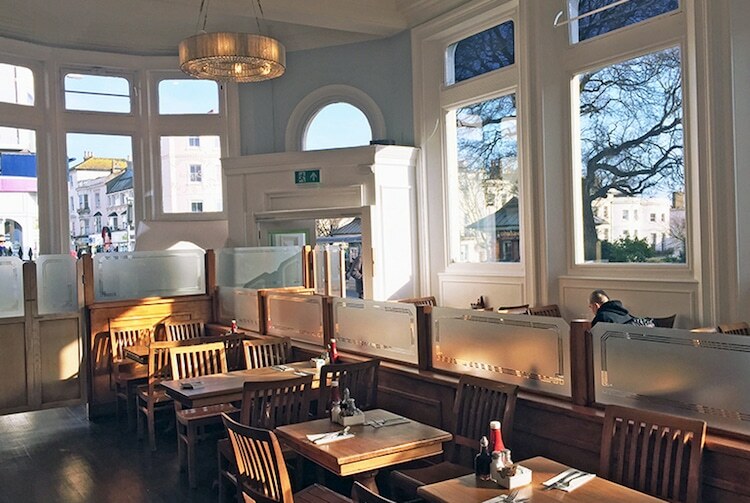 The Brighton flagship being particularly nicely fitted out with dark wood with large windows making it light and airy. As you would expect the main even on the menu is the 15 fish dishes, all served with obligatory chips (not actually obligatory as you can swap them out for salad or jacket potatoes), the family recipe batter is still used giving Bankers Brighton a taste that is rivalled but not matched. 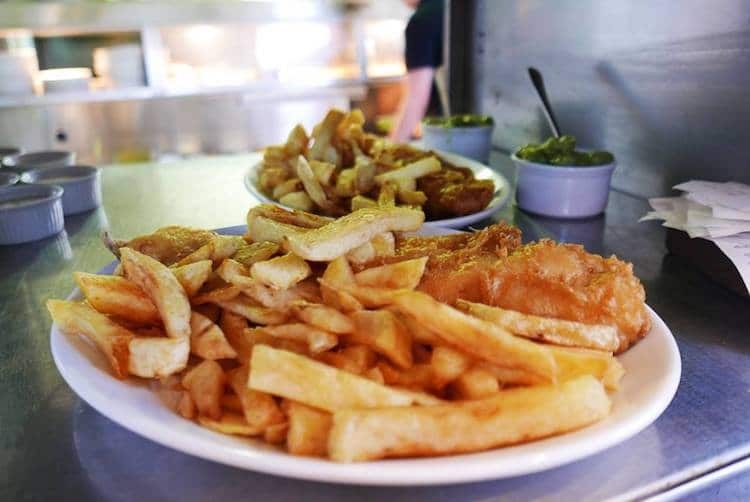 Family owned and family focussed, child menus offer reduced portions with soft drink and ice cream and senior citizens get a discount Monday to Thursday – because everyone loves fish and chips.